Reconfigurable manufacturing has been widely labelled the manufacturing paradigm of the future, due to its ability to rapidly and cost-efficiently respond to changing market conditions. Manufacturing reconfigurability can be dealt with at various levels of the factory, and includes multiple design and operational issues related to both physical and logical reconfigurations. 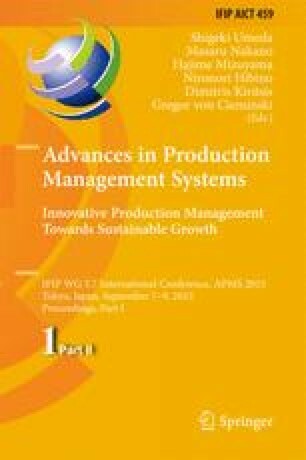 The purpose of this paper is to review state-of-the-art literature on reconfigurable manufacturing and provide an overview of the current body of research, by assessing which structuring levels of the factory and corresponding research issues that are dealt with. Conclusively, currently unexplored areas and interesting issues that could be addressed in future research are identified.